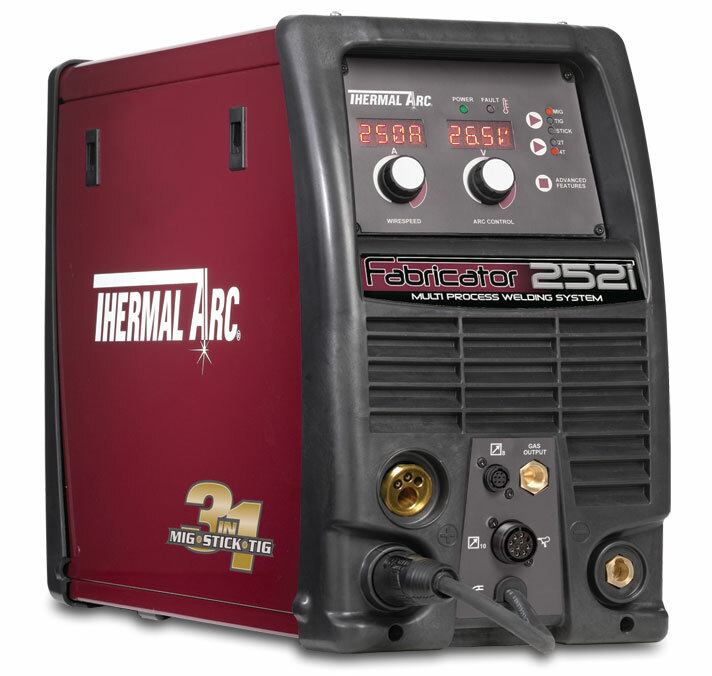 GLADIUS 40 machines are a new generation of portable equipment for manual plasma cutting. They are equipped with inverter technology and pilot arc controller that ensure an optimal current adjustment, excellent performance and cutting quality with increased capability and speed. GLADIUS 40 machines are combined with a high-quality cutting torch (without HF) specifically tested to obtain the maximum performance. This model has been designed to allow excellent performances anywhere by taking advantage of the power of external air compressors. Very lightweight and really portable, it meets the needs of the most demanding and professional users. 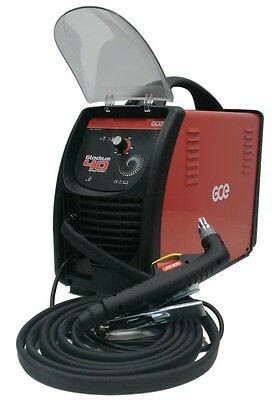 Increases cutting capabilities and speed. Extends tip’s life. Ideal for grid cutting. Equipped with sensors to protect and alarm for overheating and over-current. Air filtering with automatic water drainage.